It has been my privilege to lead our nation’s finest warriors and I believe it is our duty to remember each and every hero who sacrificed their life for our country. 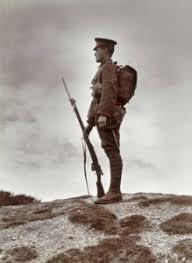 I am extremely proud to support There But Not There, a nationwide tribute commemorating the centenary of World War One and raising money for today’s Veterans. 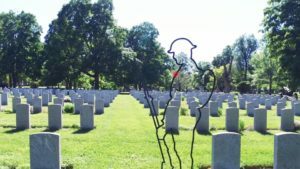 It is my honor to support this project, not only remember the more than 100,000 Americans lost in WWI, but to help veterans who need it today. 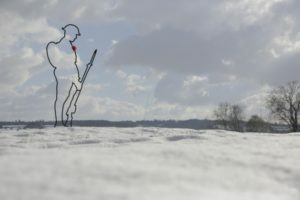 There But Not There is the 2018 Armistice project for the British charity Remembered. 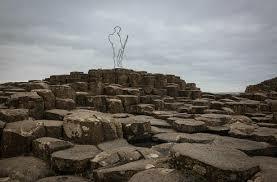 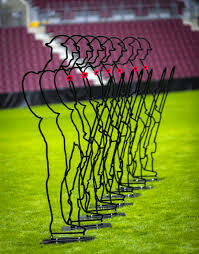 As There But Not There has launched around the world, their Soldier Silhouettes, which are made by veterans in the UK, have been seen in some iconic locations and purchased by communities across The Commonwealth, USA and Great Britain. 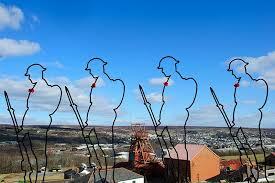 Commemorate the Fallen through installations of Soldier Silhouettes. 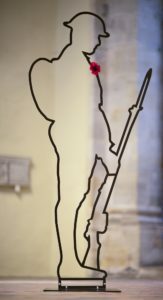 Raise substantial funds through sales of our 10-inch Soldier Silhouettes to help those suffering from the mental and physical wounds of their service.